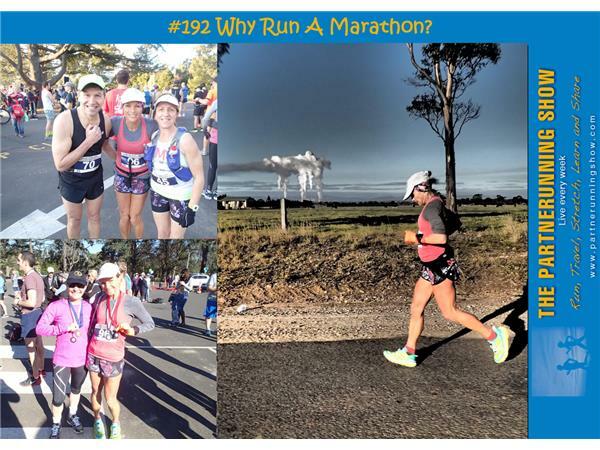 #192 Why Run A Marathon? 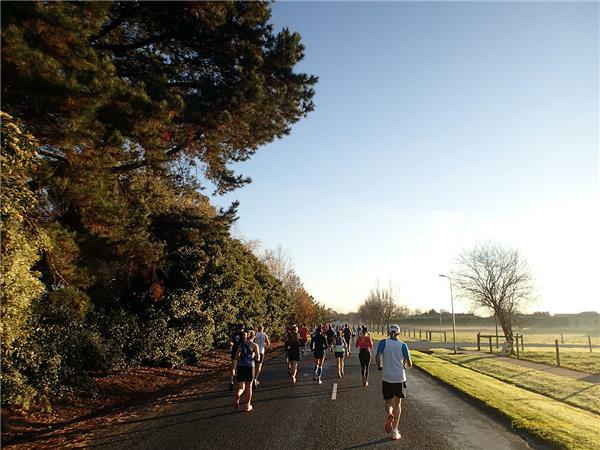 Why run a marathon? 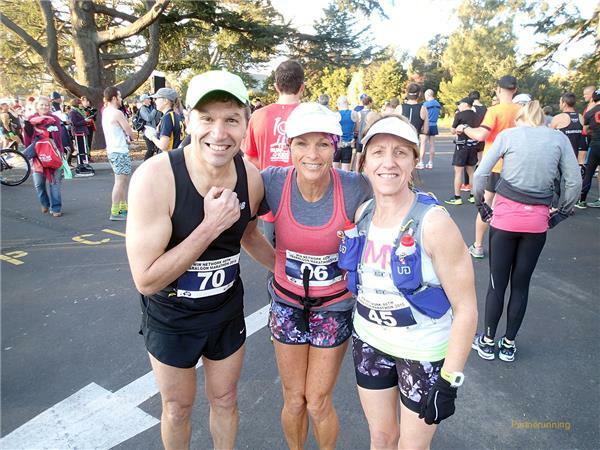 Why run a few marathons? 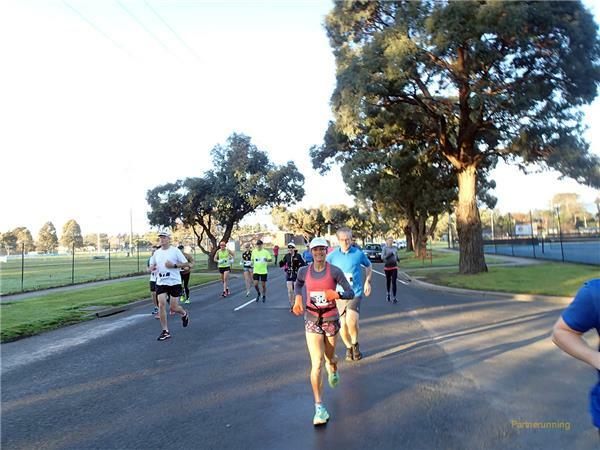 Why make running regular marathons part of your lifestyle? 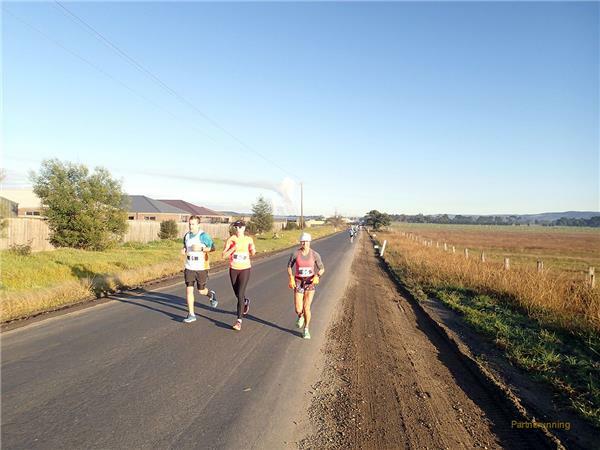 The motivation and reason for running a marathon is a fascinating topic and in the same way runners come in all shapes and sizes so to do the reeasons people give for running 42.2 km. 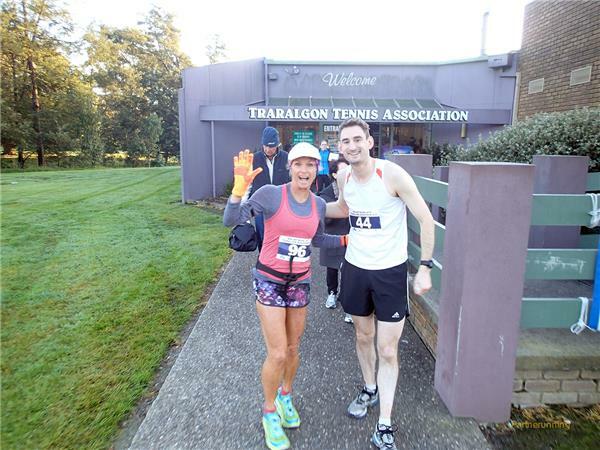 For some the marathon is a bucket list item, others do it with a friend, to get fit or for charity. In this episode of The Partnerunning Show we look at why people run marathons and why some continue to run them.